For years the management of early pregnancy complications was very much the poor relation when training in gynaecology. In general the most junior doctor available was delegated to see the patient and perform any surgery, if indicated. 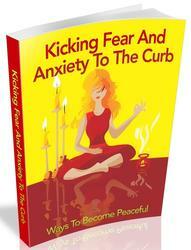 Yet they are among the most common conditions seen by gynaecologists and cause a huge amount of anxiety and distress for patients. The introduction of transvaginal ultrasono-graphy, laparoscopic surgery and the rapid measurement of serum hCG levels has radically changed the face of early pregnancy management. More recently there has been an appreciation that less is perhaps more. Surgery has become less aggressive. Furthermore we now know that women do not have to undergo surgical intervention for miscarriage or ectopic pregnancy. It may be possible to adopt a watch and wait policy or use medical therapy. Early pregnancy services have also become rationalized with standalone 'early pregnancy units'. These in turn have been organized in the UK into a society: The Association of Early Pregnancy Units. To work in such a unit requires experience with transvaginal ultra-sonography and an understanding of the behaviour of serum hCG in both normal and abnormal early pregnancy. Such work is emotionally demanding. Understanding the management options available to women is important, we hope that this book helps to outline some of those options. 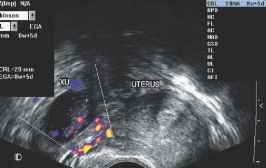 Figure 11.2 Transvaginal ultrasound of a live ectopic pregnancy at 8 weeks 5 days. 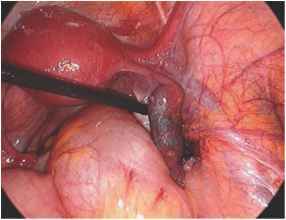 Figure 11.3 Laparoscopic view of an ampullary ectopic pregnancy. 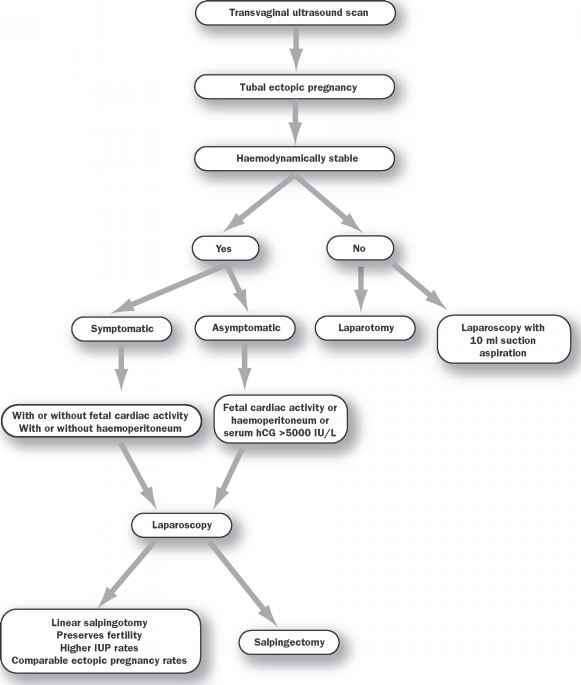 Figure 11.4 Laparoscopic salpingotomy in a left-sided ampullary ectopic pregnancy. 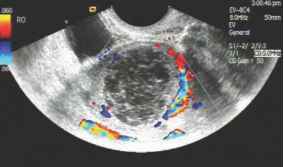 Figure 15.6 Endometrioma with vascular solid papillary projection on colour Doppler, consistent with endometrioid adenocarcinoma. Figure 15.7 Haemorrhagic corpus luteum with a 'ring of fire' demonstrated using colour Doppler.